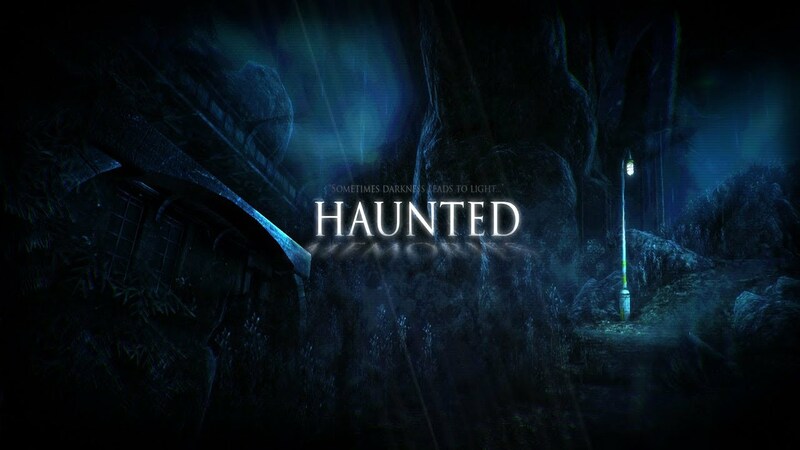 Horror games have become incredibly popular. It seems that it is incredibly interesting to sit in front of your computer and scream as "crazy" when your folks thinking are you normal. Admittedly, horror games are incredibly fun, especially if you have a company that will be with you to exceed gruesome levels. 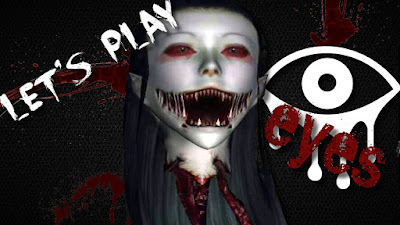 There are a number of horror games, but we will introduce you to the top 5 horror games that you can download from the Internet. Free entertainment (threatening) is still the best. 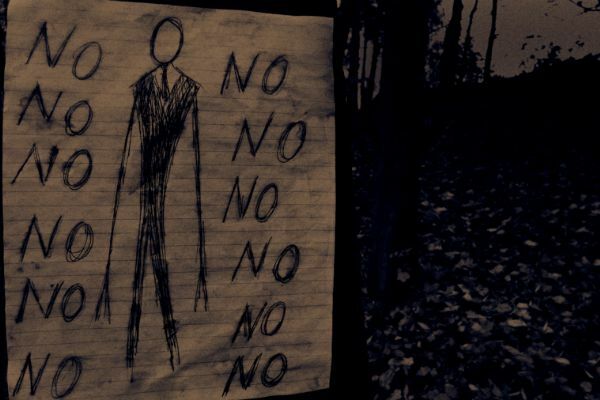 Probably one of the most popular games is definitely Slender. Your task is quite simple. 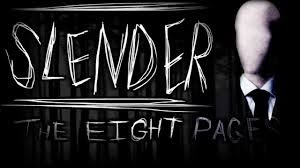 You are in the dark woods and need to assemble 8 pages that are scattered throughout the forest, but the spooky Slender will accompany you at every step, and this experience will take an awful lot to scare you, especially if you play with the lights off and a loud headphones. This brief but creepy horror game puts you in the position of graphic designer who is in his workplace. As usual, unusual and terrible things begin to happen, and you'll be the center of everything. If you like the Slender, then you will like this game even more. Haunted Memories is literally customized version of slender, with better graphics and a bit more exciting, ie. 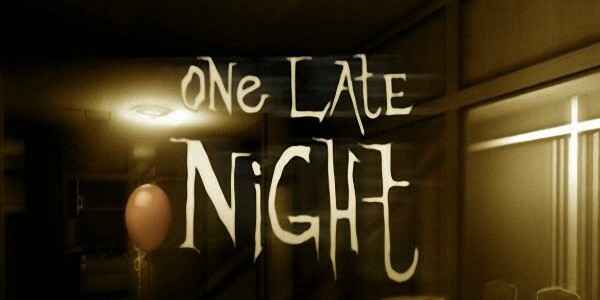 creepier story. Go into the asylum to find the man who killed your wife and destroyed your life. Of course, "crazy house" is full of terrible characters and events that will make you a good scare. 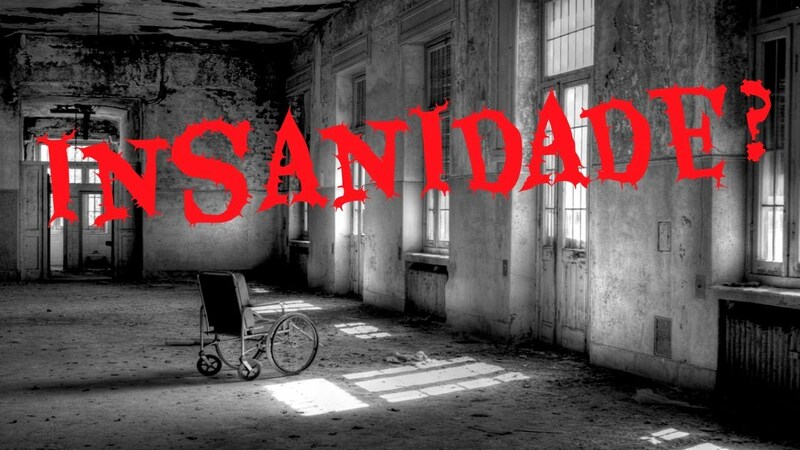 Search old house that is full of old treasures of incredible value, but beware, because along the way you will meet the ghosts to scare you so that you jump out of your chair from fear.